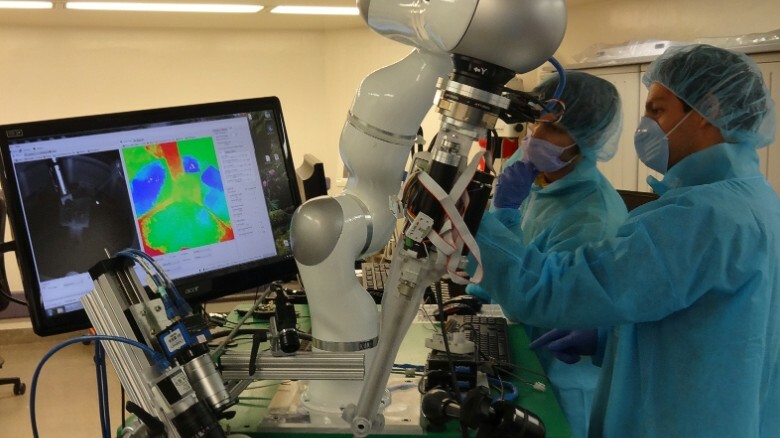 Would you let a robot perform your surgery by itself? This is the Smart Tissue Autonomous Robots, known as STAR, in action. 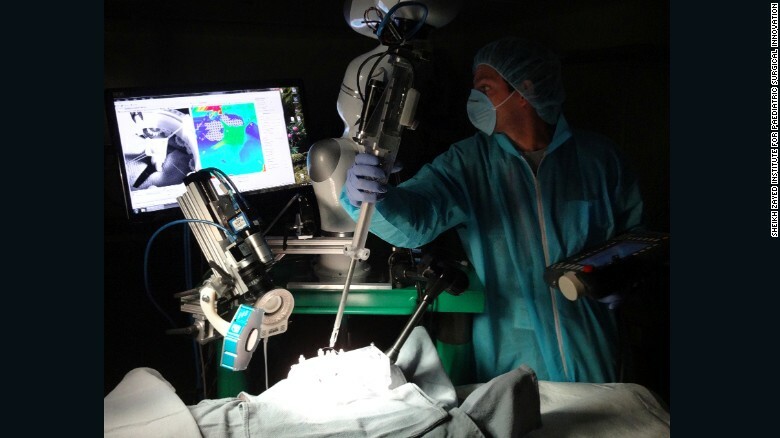 Surgeons monitor an operation performed by the Smart-Tissue Autonomous Robot (STAR).